Hi everyone, for the last two years I've been making a podcast about the British comic 2000AD. If you aren't familiar 2000AD is a weekly scifi anthology comic that's been running since 1977. 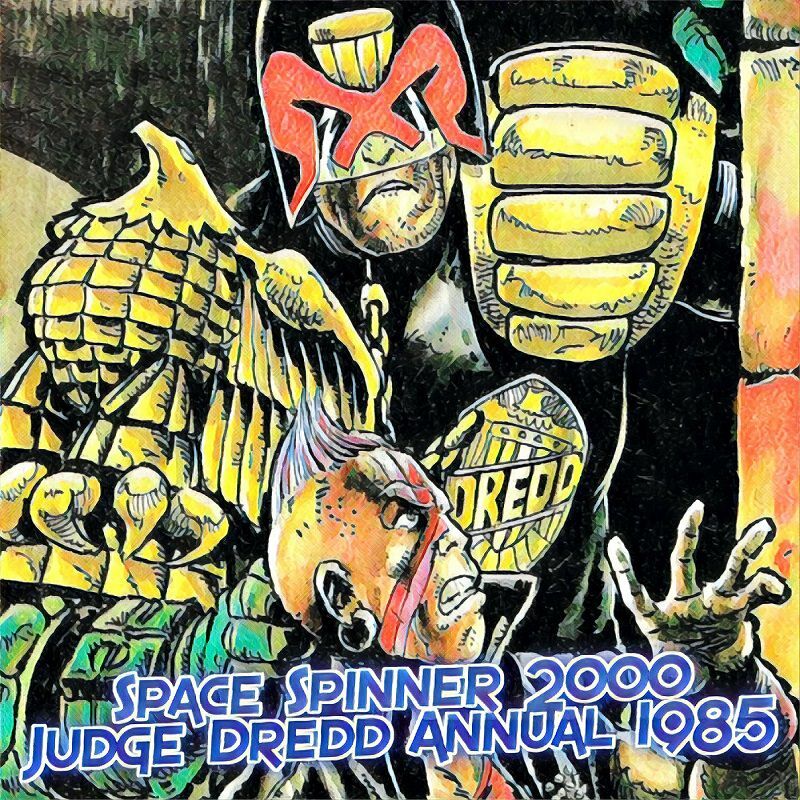 If you aren't familiar with it you might know its most famous character, Judge Dredd, from the movies that have been based on him. 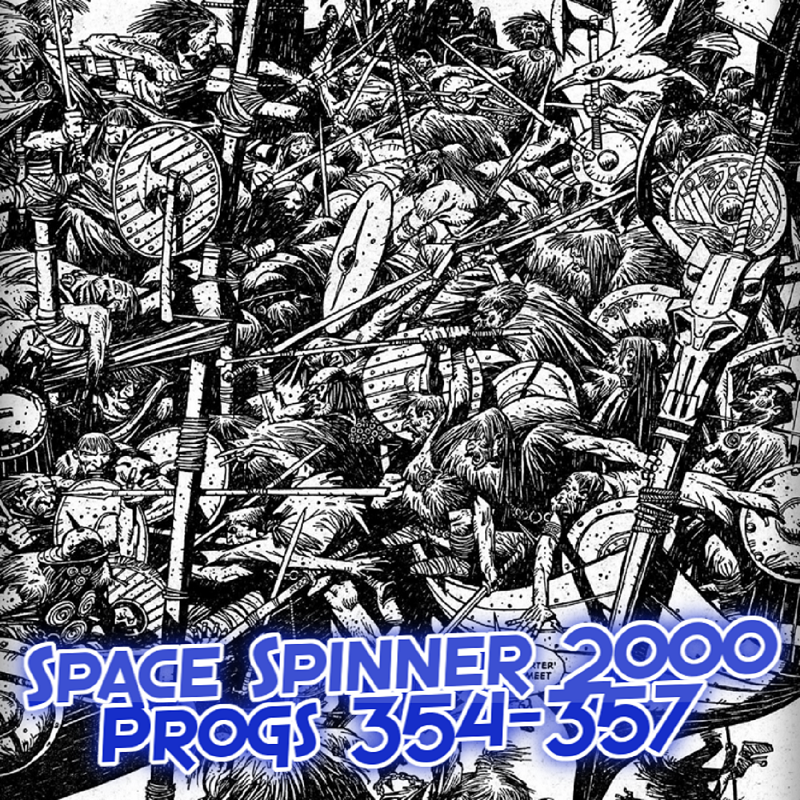 My show, Space Spinner 2000, recaps issues of the comic from the start, one month per episode, and we're now in the middle of the 1980s. This era is considered the golden age of 2000AD, and has some really great stuff. If you want, please check it out! 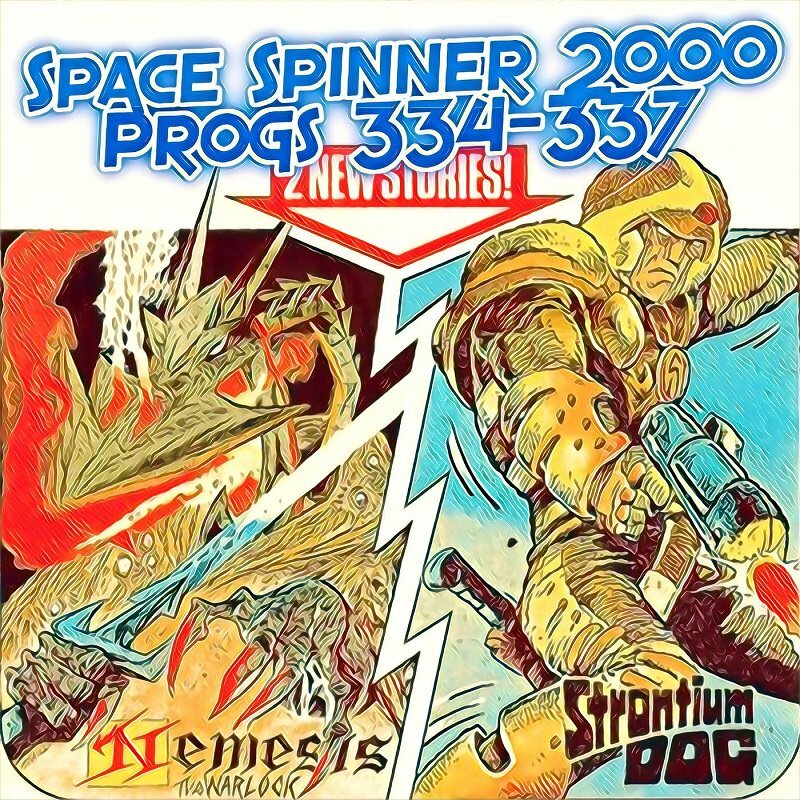 You can find the show on all the different podcast sources, or direct from the website at SpaceSpinner2000.com. I'd love to know what you think, thanks for your time!